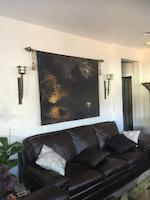 Thank you Ana, and also for the fave and vote! 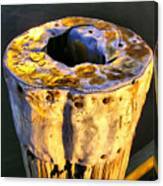 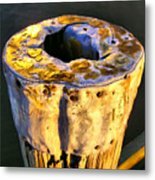 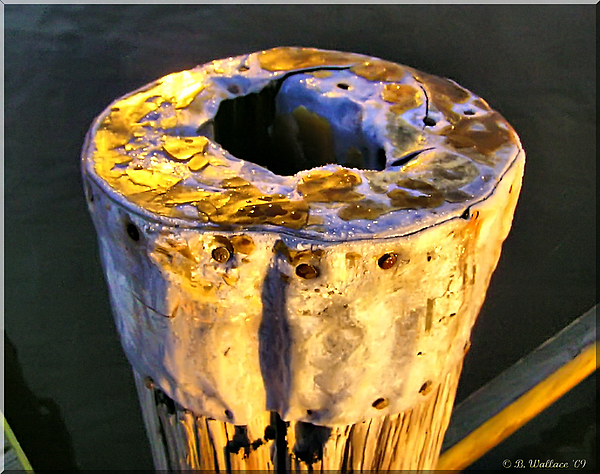 2D image of an old decrepit piling on the pier of the Anchor Inn in Pasadena, Maryland. 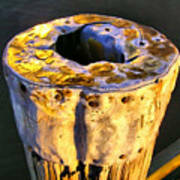 The morning light reflecting off the weathered metal cap with a hole in it displays a lot of character and interesting hues.